We hope to build a relationship with you that extends beyond today, one in which you can count on us to be the very best. The new parking lot policy is in effect. 90 minutes free parking in our lot during Market hours. $1.00 per hour after 1st 90 minutes up to $10.00 per day maximum. We've gotten great feedback from our customers. They've been able to find good parking spots even during busy times at The Market. Offering full service and a complete lineup of our products every Sunday from 10 am - 4 pm. 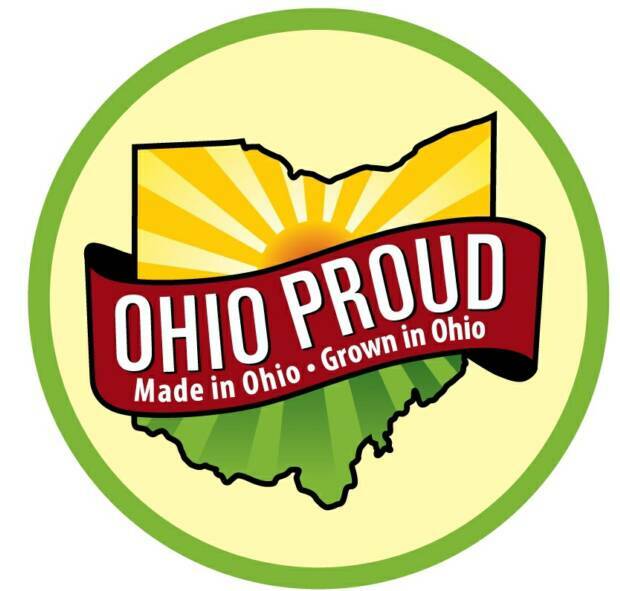 Many of the best food items available anywhere are produced here in our area. 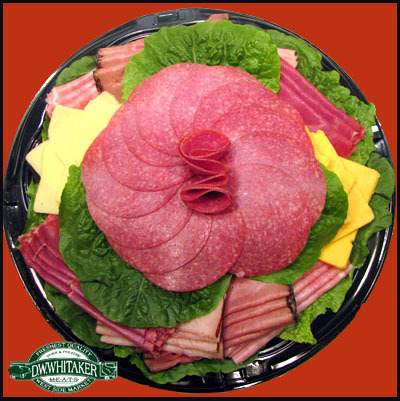 We proudly carry poultry items from Wayne County, fresh pork from Ashland County and Sandusky, bacon from Sandusky, and many other deli items from Ohio and Michigan. A great way to let us know how we're doing and to share your favorite dishes. Check in for special offers and fresh ideas. 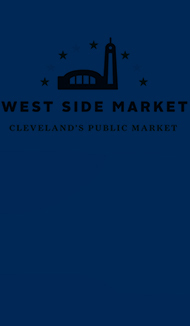 We are the Bacon capital of Cleveland, featuring a wide variety of freshly sliced bacon in different flavors and sizes.You don't know bacon until you've tried ours, with our buying power savings passed on to you.